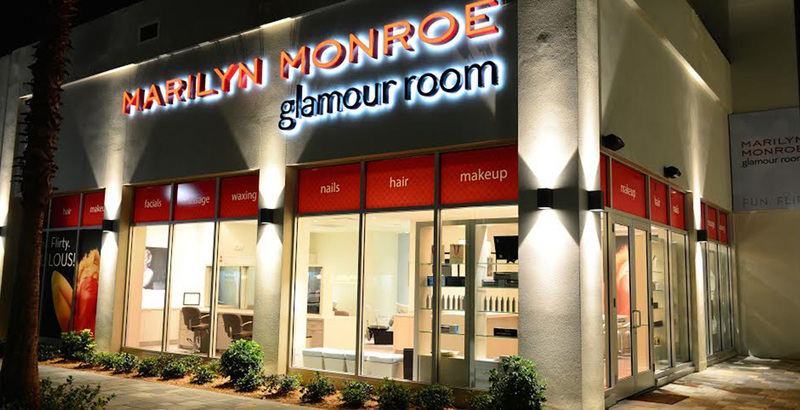 Marilyn Monroe Spas have embraced the glamorous legacy of Marilyn and infused their Spas, Glamour Rooms and Nail Lounges with her lively, vivacious spirit. The atmosphere is decidedly different – vibrant, playful and social, and our service is unmatched. 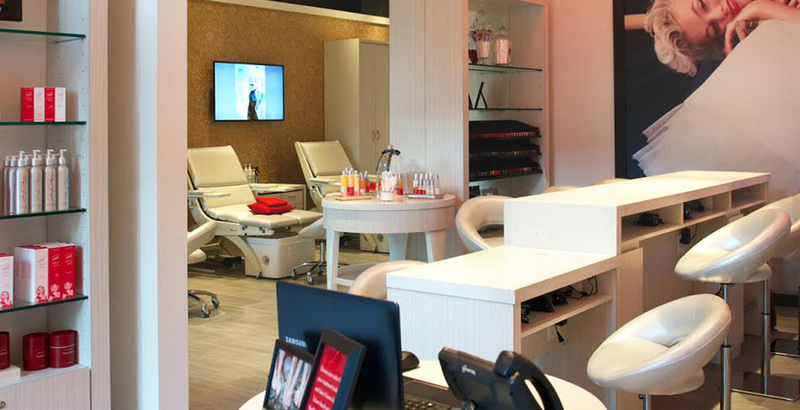 So, whether you’re in need of a quick nail touch-up, last-minute glamour blowout, a refreshing facial or blissful body treatment, Marilyn Monroe Spas will make you feel wonderful.